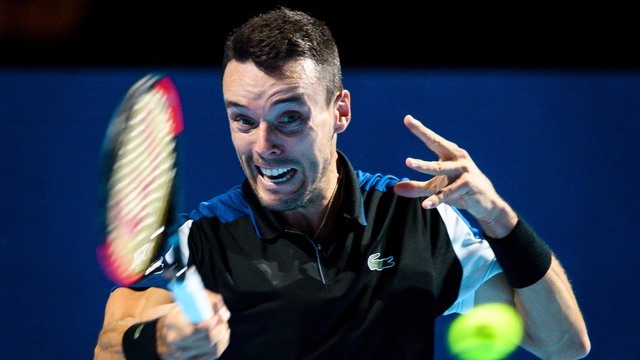 Can Roberto Bautista-Agut maintain his fitness tomorrow? "Based on the bare numbers, this market support for Bautista-Agut does look pretty justified - Tsitsipas does have a solid edge on serve, holding a few percent more on hard court compared to his Spanish rival, but Bautista-Agut has a big edge on return, with Tsitsipas only breaking opponents just over 15% of the time." There were plenty of talking points from Monday's matches at Melbourne Park, with tournament favourite Novak Djokovic getting the better of Daniil Medvedev in four sets to reach the quarter-finals. His match will be played on Wednesday, and market rival Rafa Nadal has the opportunity to get into the semi-finals first, as he faces Frances Tiafoe tomorrow. We also saw Kei Nishikori edge Pablo Carreno-Busta in a dramatic final set tiebreak, Lucas Pouille shock Borna Coric, and Alexander Zverev implode in his defeat to Milos Raonic. Following these matches, it's Djokovic v Nishikori and Raonic v Pouille on Wednesday. Before those matches though, we have the first two quarter-finals of the event take place, with Roberto Bautista-Agut facing Roger Federer's conqueror, Stefanos Tsitsipas, in the first match on the schedule. The market has found it difficult to split the two players, with Tsitsipas originally the marginal favourite on the Exchange, but after a drift, is currently trading at [2.02]. Based on the bare numbers, this market support for Bautista-Agut does look pretty justified - Tsitsipas does have a solid edge on serve, holding a few percent more on hard court compared to his Spanish rival, but Bautista-Agut has a big edge on return, with Tsitsipas only breaking opponents just over 15% of the time. These figures make Bautista-Agut some value at prices, although there is that concern that the three five-setters that he's played might catch up with him. However, it's also worth pointing out that his five-setter in the previous round, against Marin Cilic, only lasted ten minutes more than Tsitsipas' four set triumph over Roger Federer, so if we consider Bautista-Agut fatigued, it should be more to do with his exertions earlier in the tournament, as opposed to the last two rounds. 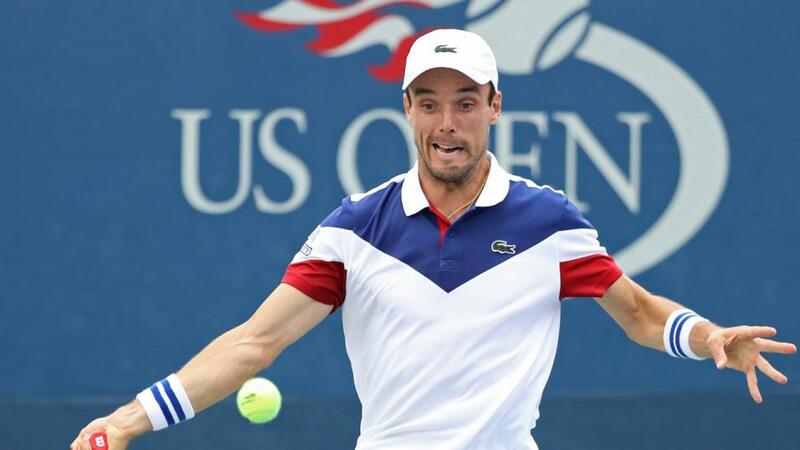 Given the discrepancy between model and market, the fitness concerns are probably outweighed, so today's recommendation is a cautious one on Bautista-Agut. In the night match, Rafa Nadal takes on Frances Tiafoe, and looks a little short at [1.06] to make the semi-finals. Having said this, though, how high his level has been in the tournament has surprised me, with my pre-tournament assessment of Nadal was that he might struggle with injury, and his hard court data wasn't as good as Djokovic's, in any case. However, Rafa has blitzed his way through to this stage without dropping a set, and against an opponent who is playing in his first Grand Slam quarter-final, it would be a huge shock if the King of Clay didn't go one step closer to being crowned this year on hard court as well.